Only trained doctors administer our injectable treatments. Our very talented and experienced Doctors use years of experience and the latest techniques. They offer a comprehensive range of non-surgical treatments that help you to enhance your appearance to stay looking younger! Dr. Mark Woo graduated from the University of New South Wales, with a Bachelor degree in Medicine and Surgery (2005). Dr. 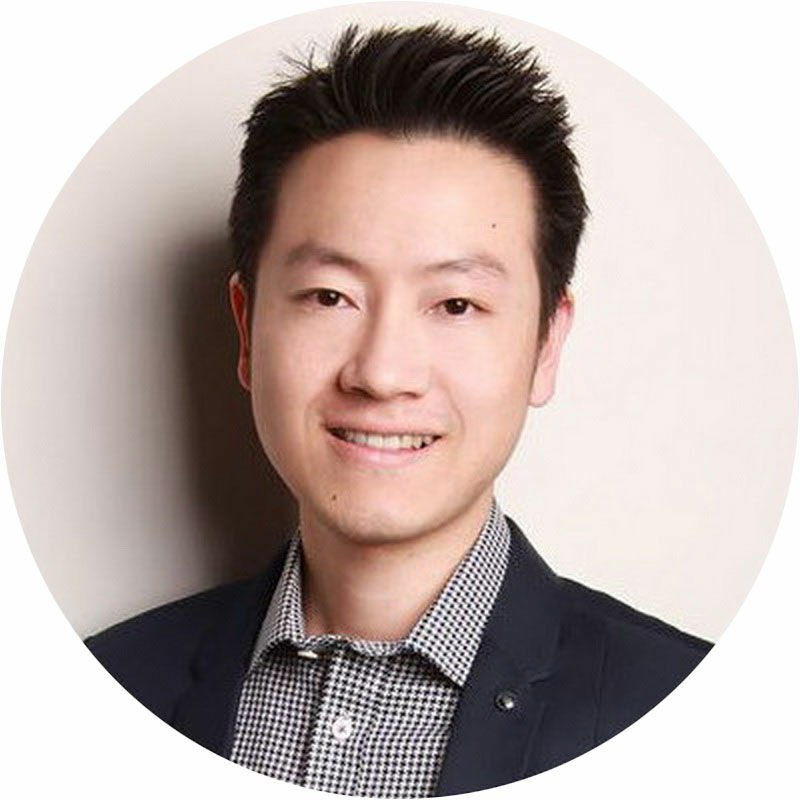 Woo is keenly passionate about anti-aging medicine and has had extensive training in performing facial rejuvenation procedures, combining anti-wrinkle injections, dermal fillers, laser therapy, and leg vein management, to provide an individualised treatment plan for patients. In style, Dr. Woo is a firm believer in restoring harmony, balance and symmetry and will always provide a holistic approach to each unique patient, governed by an overarching principle of "achieving more with less". Dr. Woo is available at the Rockdale clinic every Thursday. Dr. Cindy Htet is highly experienced in cosmetic injections including anti-wrinkle injections and dermal fillers. She has completed extensive training in cosmetic medicine. She regularly attends conferences and training to keep up to date with the latest treatments. 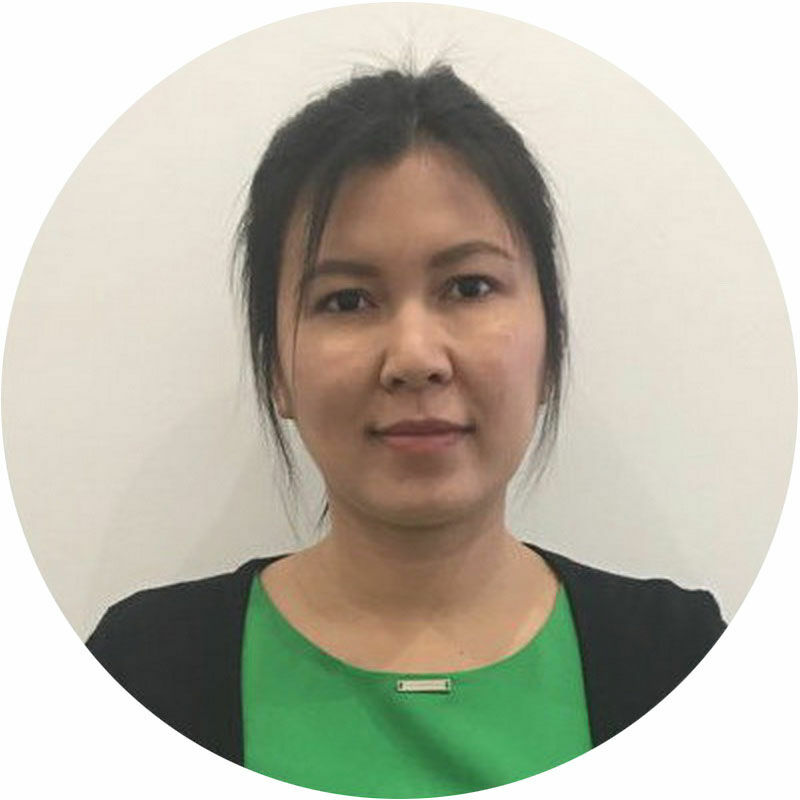 Dr. Htet is available at the Campbelltown clinic every second Thursday and is available at the Albury clinic every second Saturday & Sunday.